When people are infected by my charm, they don't see my size. My piercing deep blue eyes are distracting. Peter Dinklage is a married man since a long period of time. 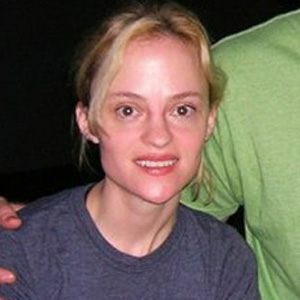 He is married to the American actress and theater director Erica Schmidt. They began dating each other back in the early 2000s and got engaged in November 2004.After years of a love affair, the couple got married back on 16 April 2005. They together have a daughter who was born in 2011. Their daughter’s name has not been revealed publicly and he has denied media reports that the girl’s name was “Zelig”. The news came out that Dinklage and Schmidt are expecting a second child. They have been together for over a decade now and there is no sign of divorce at all. Currently, Peter resides in New Paltz, New York with his wife and children. 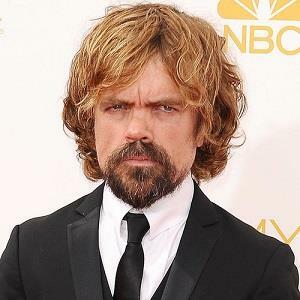 1 Who is Peter Dinklage? Peter Dinklage is an American actor and film producer. He is best known for his role as Tyrion Lannister on HBO’s Game of Thrones. He also starred in the British film version of the comedy Death at a Funeral. 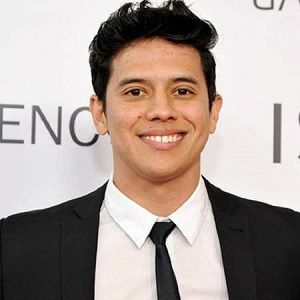 He has appeared in such films as the comedy Elf (2003), the crime film Find Me Guilty (2006), the superhero comedy Underdog (2007), and the superhero film X-Men: Days of Future Past (2014). Peter was born on 11 June 1969, in Morristown, New Jersey, USA. He is an American by nationality and is of German, Irish, and English ethnicity. He is the son of John Carl Dinklage and Diane Dinklage. His father was an insurance salesman and his mother was an elementary school music teacher. He has a brother named Jonathan Dinklage, an actor and musician. Peter was born with achondroplasia. He graduated from Delbarton School in1987 and then attended Bennington College. He appeared in numerous productions before graduating in 1991. After that, he moved to New York City in order to pursue his acting career and with a vision to build a theater company. Peter made his acting debut playing a frustrated actor with dwarfism in Living in Oblivion (1995). During his early career days, he struggled to get roles in movies. He was cast in the comedy 13 Moons (2002) after a recommendation from Buscemi to the director Alexandre Rockwell. He got his first big break in the 2003 film The Station Agent for which he received Independent Spirit and Screen Actors Guild Award nominations for Best Actor. His performance was highly appreciated by the audience. After that, he started getting roles in several movies and television films. Dinklage played Trumpkin in the 2008 film The Chronicles of Narnia: Prince Caspian. Peter plays Tyrion Lannister in HBO’s Game of Thrones. His performance in the series has received widespread praise. He won the Emmy Award for Outstanding Supporting Actor in a Drama Series in 2011 and 2015. He won the 2012 Golden Globe Award for Best Supporting Actor – Series, Miniseries or Television Film. In 2012, he voiced Captain Gutt in Ice Age: Continental Drift. He has received a huge appreciation for his incredible acting skills. He has a net worth of $10 million but his salary is not revealed yet. There is no rumor of his extra-marital affair at the present time. Peter is fired from the Destiny video game for boring voiceover. Peter has the height of 4 feet 5 inches. His body weighs 50kg. Besides these, he has light brown hair and green eyes. Peter is active on Facebook, Instagram, and Twitter. He has more than 2.8 million followers on Instagram, 167k followers on Twitter and 33.4k followers on Facebook.